THE government has been condemned for committing an ‘atrocity’ in compensating a controversial gas company at the centre of a national park row. 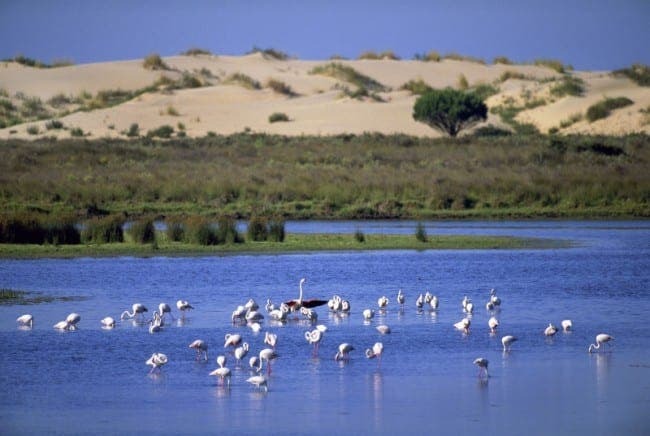 The Spanish government has doled out €6,342,854.96 to Utility giant Gas Natural Fenosa, which was granted permission to store underground gas at fragile Donana National Park. It revealed the payment – which it insists the company was due – in a press release published over the festive season. Opposition parties against the company’s operations in the park, which lies across the provinces of Huelva and Sevilla, were quick to condemn the decision. 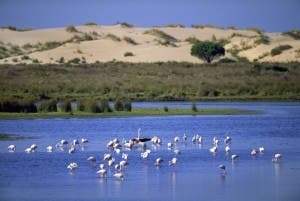 The famous wetland, a paradise for birdlife, is currently in danger of losing its UNESCO World Heritage Site status due to a lack of adequate protection. “It’s an atrocity, it is like the government has given them a reward for poisoning those of us who live in the surroundings of Doñana”, raged Amaro Huelva, PSOE senator for Huelva. How about they put some money towards photovoltaic panels on every roof or would that risk upsetting the established cartel?? This was a major news item on TF1 in France the other night, showing an illegal pumping from the Park to a farm outside. It was mentioned the the Spanish State was’nt interested in disconnection and prosecution.